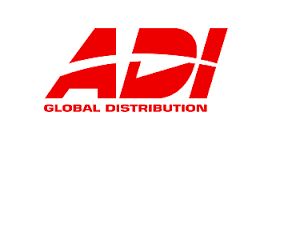 ADI Global Distribution is dedicated to helping businesses grow, and as leading wholesale distributor of security and low voltage products they have the expertise and resources to make it happen. The Inventory Inquiry/Advice Transaction Set (846) for use within the context of an Electronic Data Interchange (EDI) environment. The transaction set can be used in the following ways: (1) for a seller of goods and services to provide inventory information to a prospective purchaser, with no obligation to the purchaser to acquire these goods or services; (2) for a repre-sentative of a seller of goods and services to supply inventory information to that seller; (3) for one location to supply another location with inventory infor-mation; and (4) for an inquiry as to the availability of inventory with no obligation on the seller of goods and services to reserve that inventory.